Staff selection commission has a vacancy for various posts under Group A, Group B and Group C category. 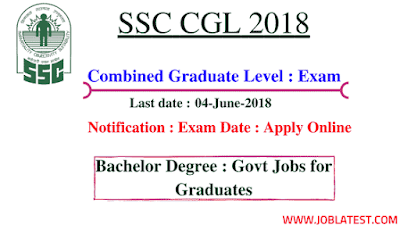 All the selection is based on the SSC CGL 2018. 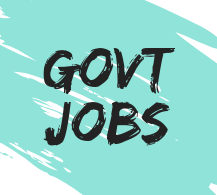 In this article of latest govt jobs, you can find all the Combined Graduate Level information about notification, exam date, best books for preparation, test date, last date of apply and much more. Serial number 1 and 2 ⇢ Group A. Serial number 3 to 14 ⇢ Group B. Serial number 15 ⇢ Group C.
For the better understanding of students, jobs are sub categorized in three (3) groups. Education Qualification → Any Bachelor Degree. 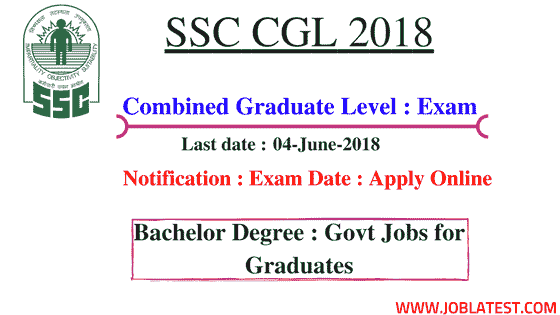 ( Final year students of graduation can also apply for this Combined Graduate Level Exam 2018). Tier–2, 3 and 4 ⇢ update soon !! Tier–2 ⇢ 500 questions : 800 marks : 120 minutes | 0.25 deducted for each wrong answer. General Studies (Finance and Economics).